Use this manual when you have trouble or when you need to know how to use your WALKMAN®. The color of Walkman sold in some countries/regions may differ from those shown above. The contents of the Help Guide may be subject to change without notice due to updates to the product's specifications. 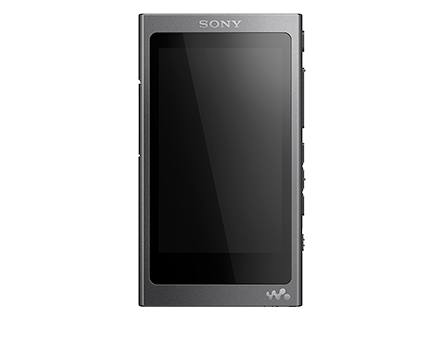 The built-in rechargeable battery becomes depleted quickly even after the Walkman is fully charged. Can I replace the built-in rechargeable battery myself? The computer does not recognize the microSD card in the Walkman. The Walkman does not recognize a microSD card. Media Go cannot be installed on a computer. Installation of Media Go fails. Media Go does not recognize the Walkman. The Walkman cannot play transferred content. A track is duplicated on the Walkman. You have spilled liquid (water, coffee, etc.) on the Walkman. You have washed the Walkman in a washing machine. The Walkman does not work properly.